New transformers or recently overhauled ones require filling with fresh insulating oil. Also permitted for this purpose is oil that has been recovered, and meets all regulatory requirements. After arriving from a refinery or a centralized storage of oil-products, the oil is tested in its performance characteristics. If it has low oxidation stability or non-compliant with the dielectric loss tangent norm, such oil is considered defective and is returned to the manufacturer with a claim submitted in a specified form. The claim should have proper actions taken to protect from getting low-quality transformer oil in the future. If necessary, oil is additionally purified, degassed and dehydrated. The degree of purification is mainly determined by the class of transformer insulation. Moisture in power units can be present in the form of sediment, emulsion and in the dissolved state. Dehydration primarily removes emulsified and sedimented water. After dehydration, moisture remaining in the dissolved state does not affect neither dielectric strength, nor dielectric loss tangent and oil stability. Under atmospheric pressure, the air content in the transformer oil can amount to 10% of its volume. Oxygen causes oxidation of transformer oil and reduction of dielectric strength of insulation. Therefore, the construction of modern models of high-power transformers provides special protection – nitrogen or film insulation. It allows maximum removal of air from transformer oil. Before filling, the insulating liquid should be degassed to a residual gas content less than 0.1% of its volume. Removal of mechanical impurities is carried out as long as they are detected by appropriate devices. After all preparatory operations, electrical and physical-chemical characteristics of transformer oil are tested for full compliance with the existing standards and requirements. 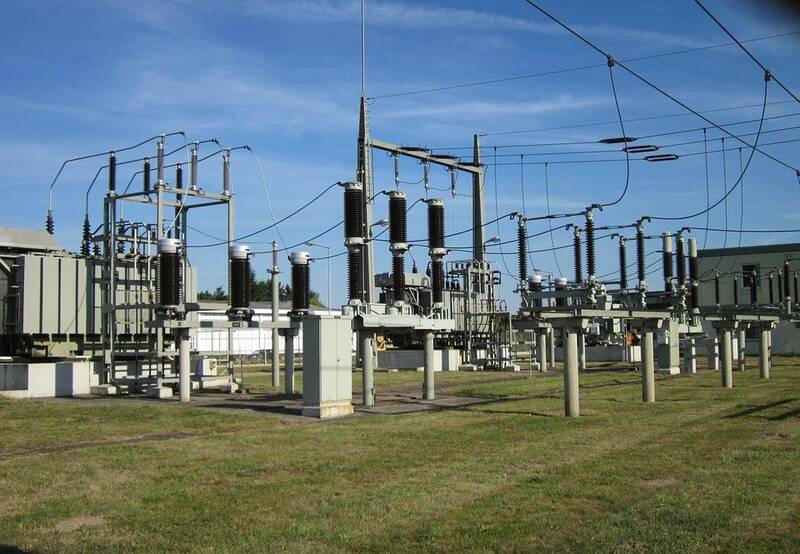 When preparing fresh oil or restoring waste oil, a decisive role is played by the technical equipment of oil facilities or enterprises that are using power transformers. The correct choice of equipment for oil preparation and regeneration determines the quality of technological operations, saving on oil and lubricant and expenses. Therefore it is better to seek professional solutions. GlobeCore offers such professional solutions to its customers. GlobeCore oil purification plants (oil purifier) perform transformer oil cleaning from mechanical impurities, degassing, dehydration, and discoloration with restoration of all the parameters necessary for optimum operation. Proper preparation of fresh transformer oil is a guarantee that the power equipment will not fail due to liquid insulation damage. Restoration of transformer oil using GlobeCore oil purification plants saves fuel and energy resources as well as expenses on purchasing fresh oil.